I was really looking forward to this exhibition. It was as glamourous as the title would suggest. The entire layout of the exhibition was pretty much flawless. Some of the highlights were old videos of first fashion shows held in Florence back in the 1950’s, and the most captivating jewels I’ve ever seen in my life. Of course, the jewels belonged to Elizabeth Taylor. They were a present from her beloved Richard Burton, and they were glistening emeralds and diamonds. I think I needed sunglasses to look at them! Amazing craftsmanship and details are what Italian style is famous for. 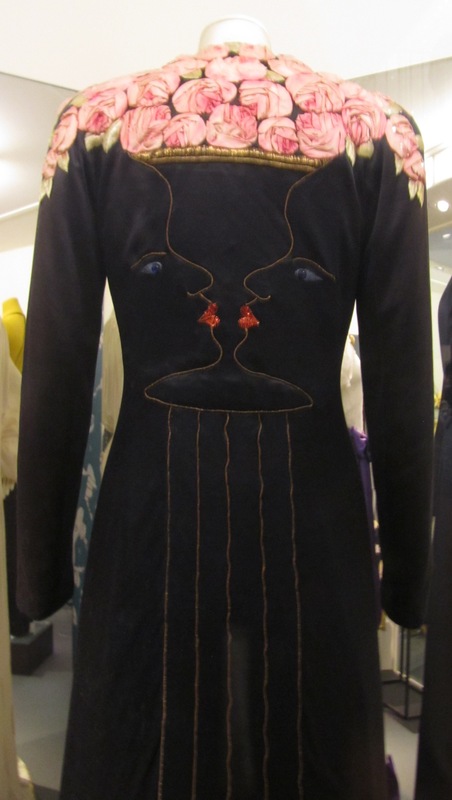 Even though there were some remarkable outfits on display which seem fashionable now as they were back in their day, the one piece that stood out to me was a silk D&G dress in the last room, showing modern Italian design. The dress was hand-painted with flowers. Hand-painted! I couldn’t stop looking at that perfect piece of art. 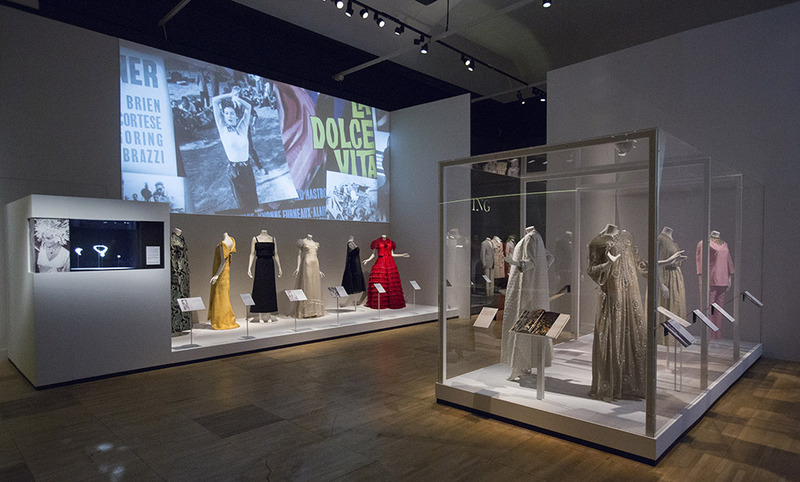 But Italian fashion was not everything you got to see at the V&A. 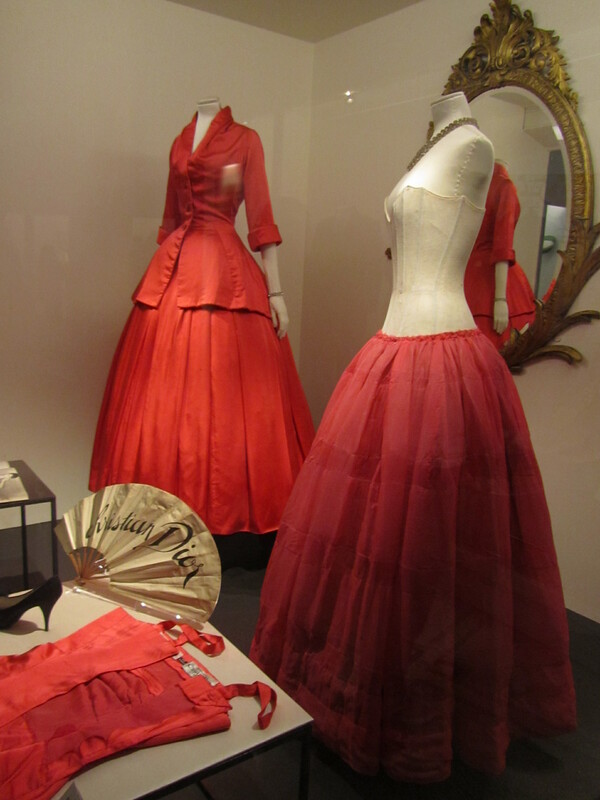 There is a wonderful permanent display of clothing and fashion accessories dating back to the 18th century. 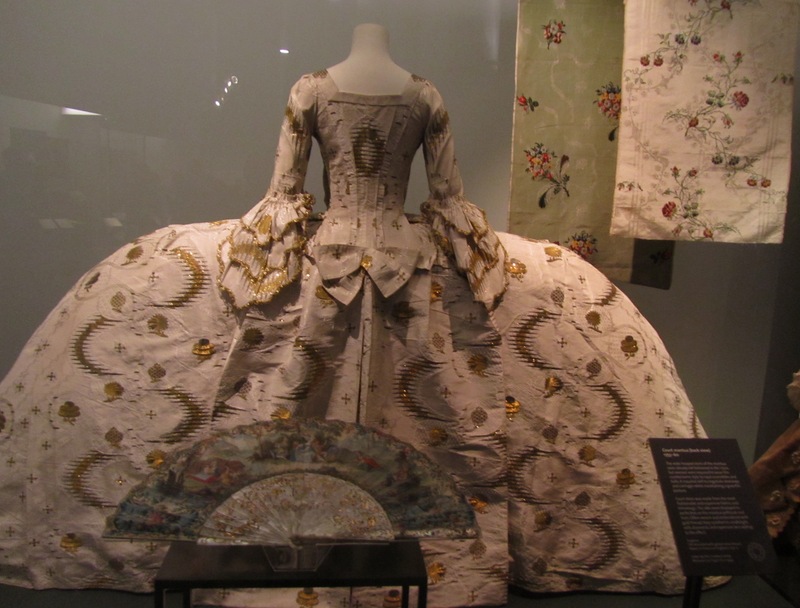 Through a span of nearly four centuries you can explore the evolution of clothes and design, and it’s very educational. 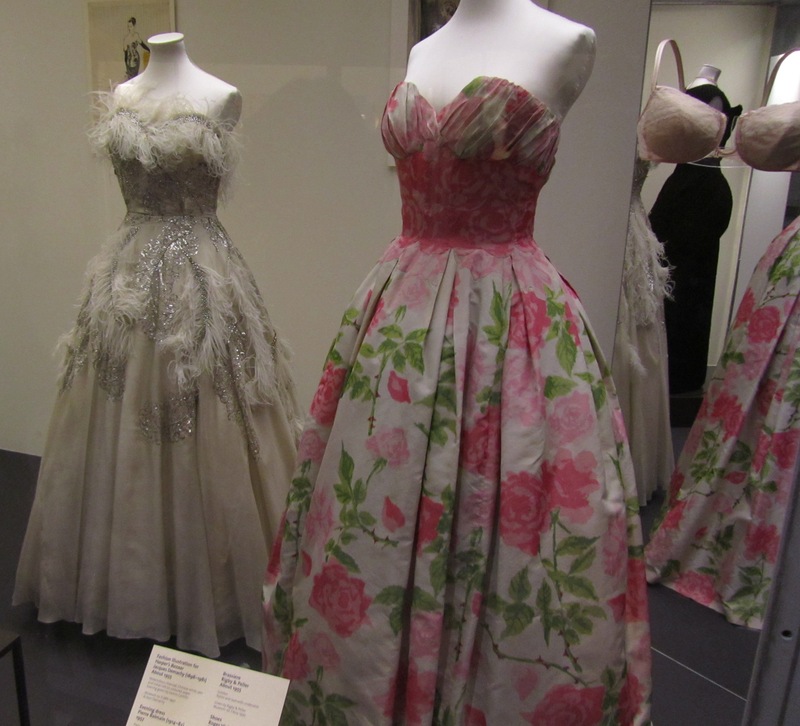 Some of the most beautiful pieces are gowns from Dior, Balenciaga and Givenchy. My personal favourites were pieces from the roaring 1920’s and the 1960’s. On every step of the way through the collection you realise how fashion has liberated and emancipated women and men, but in a subtle manner. 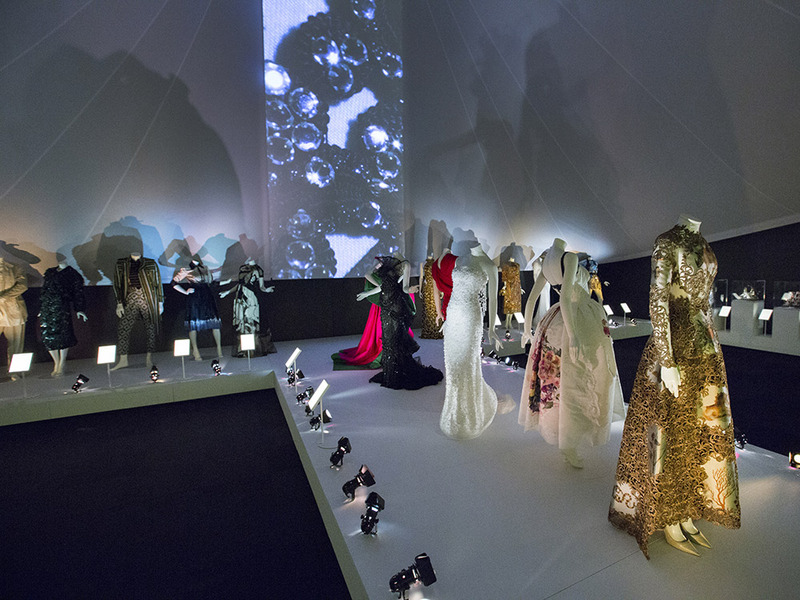 Another brilliant display of clothing at the V&A can be found in the theatre collection. 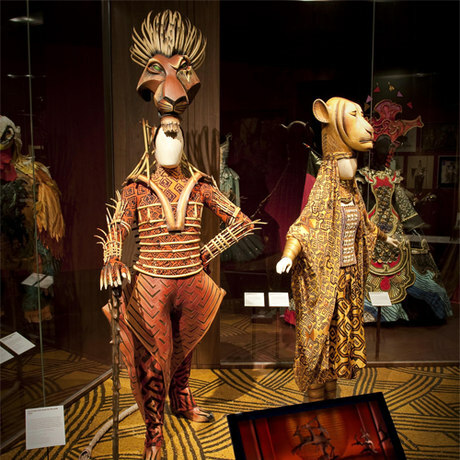 It seems like an enchanting forest of costume design, varying from opera and ballet costumes, to outifts for rock superstars like Mick Jagger. 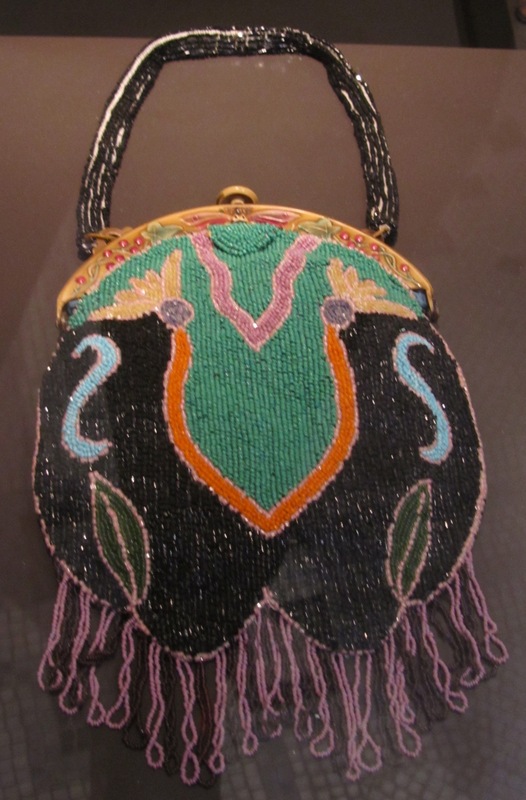 True craftsmanship that went into designing is poorly visible due to bad lighting, but I was fascinated non the less. The next day I set on a mission to visit a couple of other museums in search of a fashion fix. 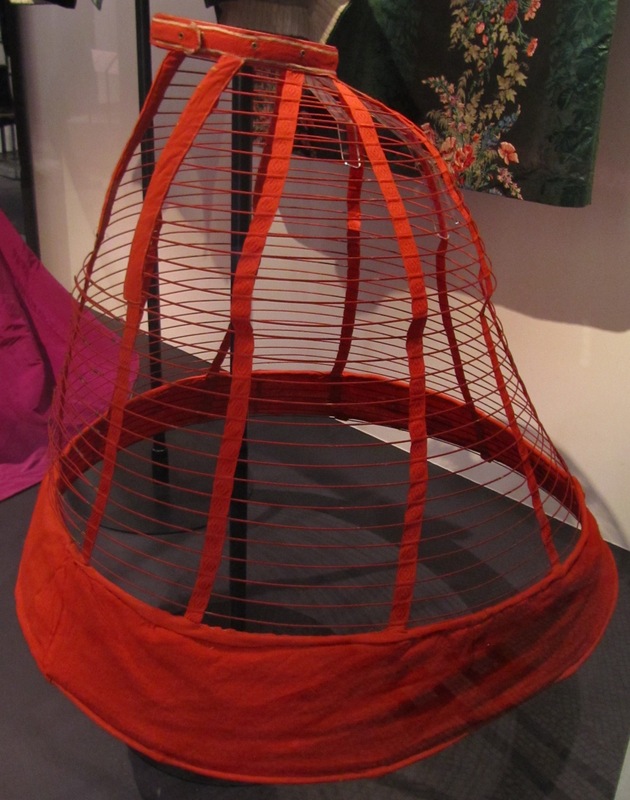 I think it’s impossible to stumble upon a museum that doesn’t have at least something related to fashion in its collection. 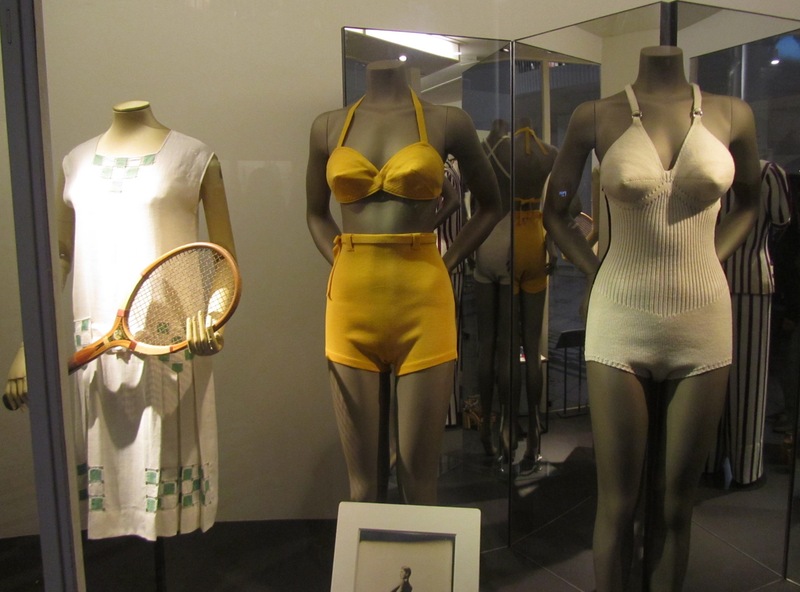 Design Museum had three exhibitions at the time, and two of them had a lot to do with design (obviously), clothing in particular. 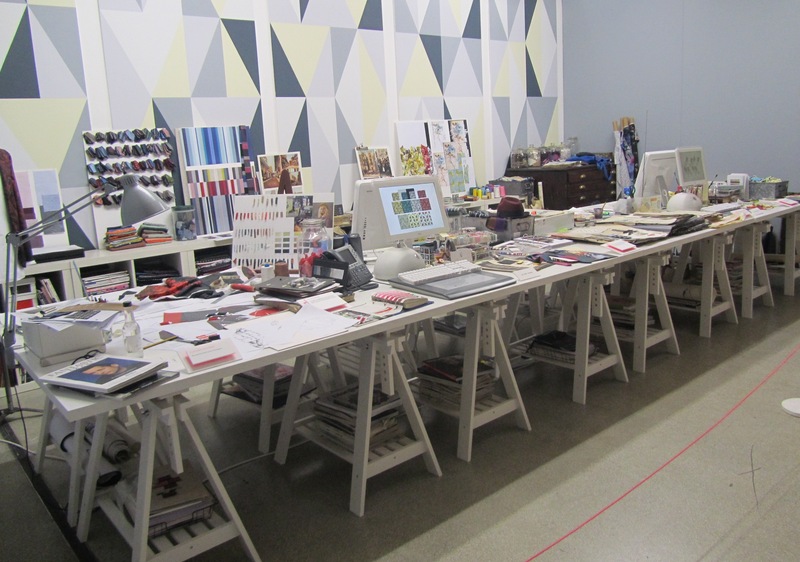 The exhibition on the design world of Paul Smith was up first. It offered an insight to the creative process behind his work, and some of his most famous and colourful design items were on display. When you look at his clothes they make you smile, they’re so well-crafted and colourful almost on the edge of reason, but it all looks so entertaining and wearable. 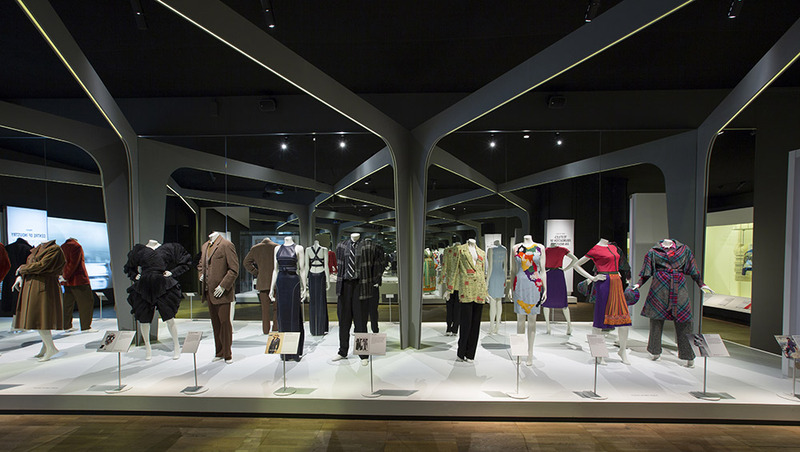 In the exhibition of the best design in the past year, there were some outstanding pieces from Miuccia Prada. All other clothes on display faded into the background when I saw her design. You can’t argue with the talent she has. My last half an hour of museum time that day was spent at the Museum of London, and guess what – they also have a vast clothes collection! Just quickly walking through the exhibition space I looked at quirky 1960’s design, to then wander around a Victorian garden and a display of gowns and hats. I wish I had more time to explore. Not to be missed if you’re ever in doubt to visit or not. 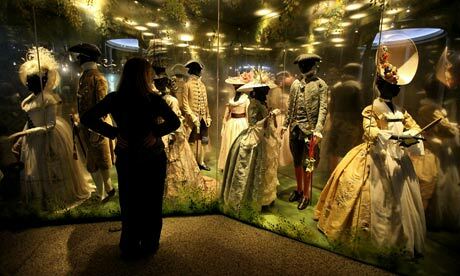 Apart from the historic aspects of fashion which can be seen inside glass boxes in museums, open-air fashion displays outside shops on various markets tell a completely different fashion story. You won’t find that many crazy and fun clothes designs anywhere else, probably because Londoners are the bravest fashion crowd there is. 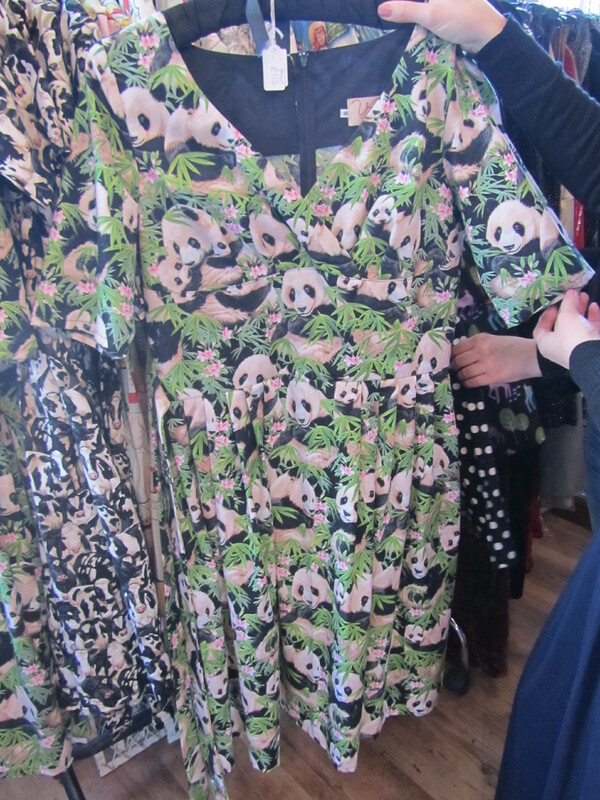 Who else would dare to wear a panda printed dress?! 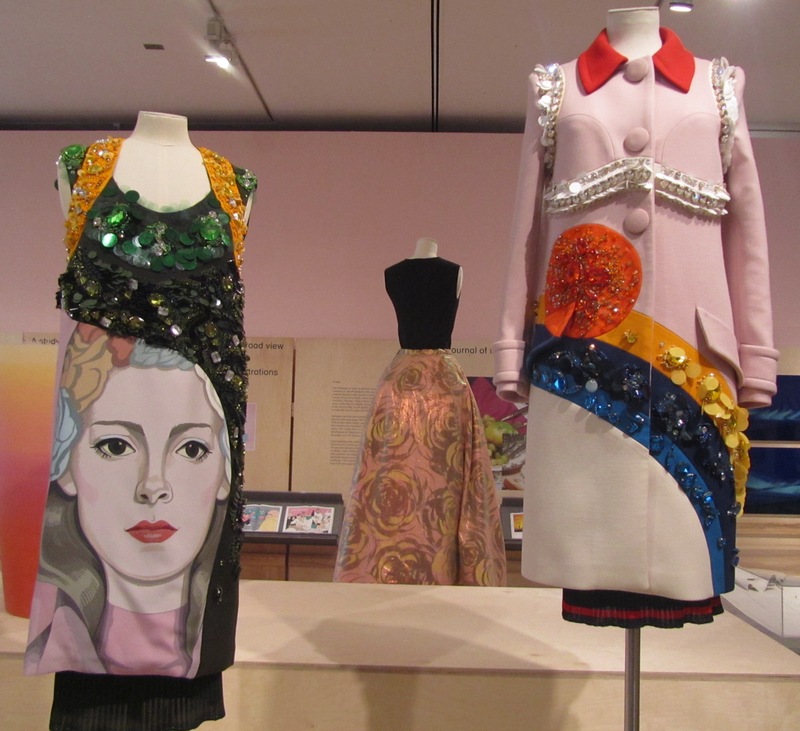 This entry was posted in Uncategorized and tagged costume, design museum, dress, exhibition, Fashion, London, museum of london, paul smith, Prada, victoria & albert, Vintage by StellaStar. Bookmark the permalink. I completely agree with you Selina – a person can buy expensive and IN fashion items, but no one can buy original and unique personal style!